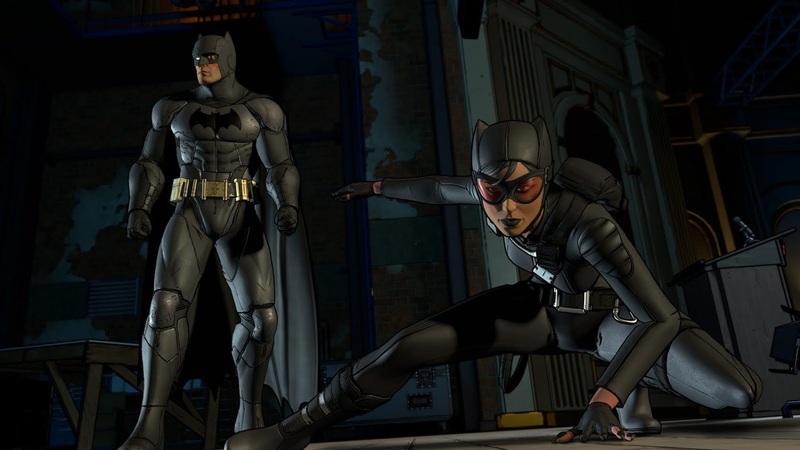 “Batman: The Telltale Series” which was first made available for consoles and PC is now finally available for iOS and is coming soon to Android Devices. 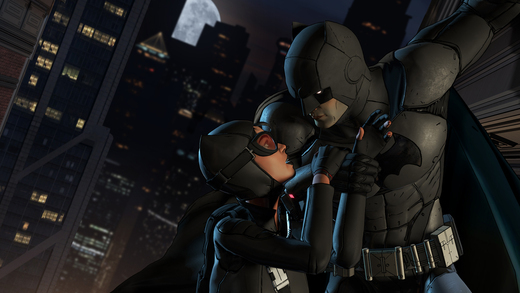 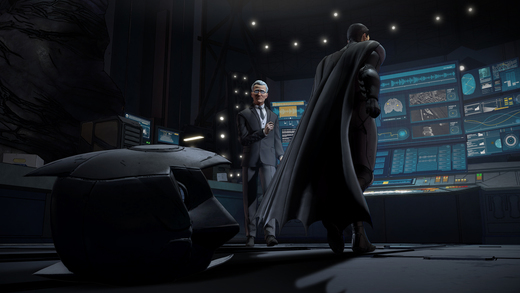 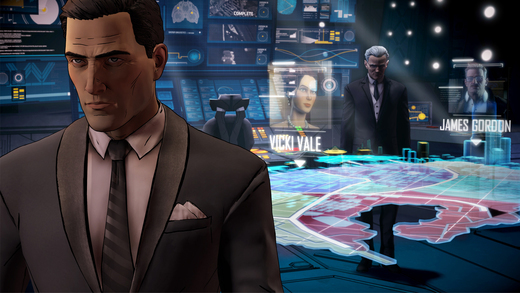 From the creators of The Walking Dead, Batman: The Telltale Series is a story like game split into 5 episodes. 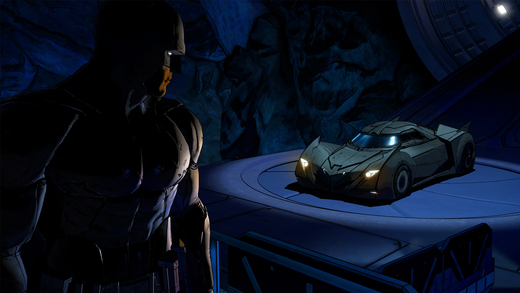 The First episode was out 2 months back (Now ported for Mobiles) while the Second one is now out for PC. 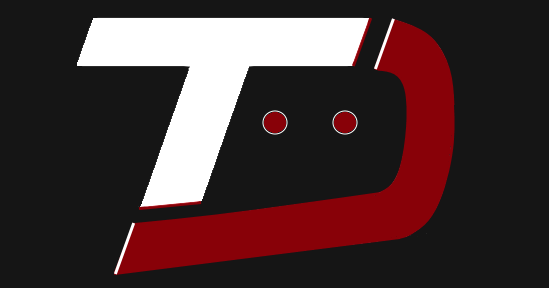 The First episode of this Game is now available for a Price of $4.99 for iOS devices and it will be coming very soon to Android.